First go for Google Settings. Then search App option and tap on it. 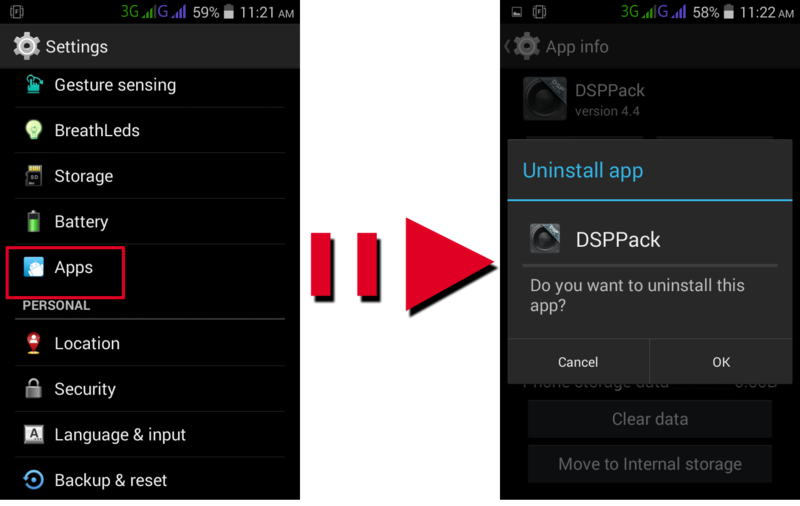 Then select apps that you no longer use on your Android phone or tablet. 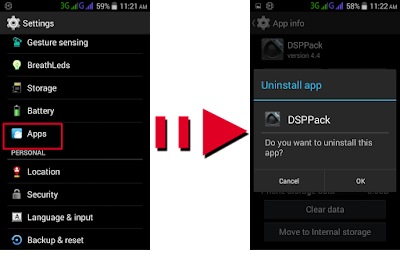 Now uninstalling the apps, it will free up some space and increase your phone performance. Upload your Photos or videos to Online Storage. You can use Media fire, Google Photos, Drop box, Google drive apps etc. For example I am using here Google Photos apps. 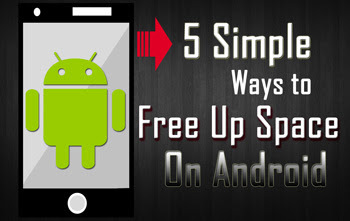 It will free some space on your android mobile. Upload your photos to online storage, it is safe also and share from there easily. Open File Manager and select unnecessary files and folder. Delete the selected files. Then go for App option and tap on it. Now move the apps to SD card. You can use third party apps for doing this like Ccleaner, 360security, Optimizer plus etc. It will help you to increase your android phone memory. For example I am using two apps (Optimizer plus & Ccleaner) there are so many apps in the Google Play store, you can download and use. I think it is very useful for your android mobile for Clear App Cache and it is increase phone memory and ram also. It will also delete Browsing history and cache from Google search, browser, Gmail and whats app etc.